Within the past couple of years, the threat for global warming and other environmental hazards have become even more widespread. Due to this environmental issue it is exceptionally important to know the relevance of recycling as it plays a vital role in maintaining the green balance of our atmosphere. Our junk clearance team at Easy Go Skips works in accordance to our customers waste managing difficulties and come out with goal oriented plans. For further information regarding our environmental goals speak to our skip hire team today. 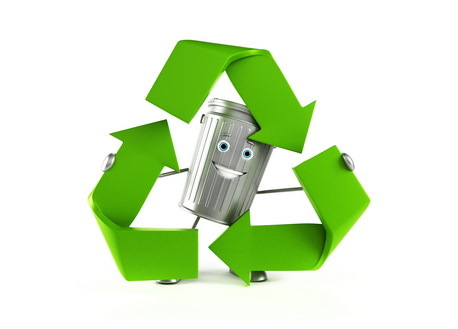 Our recycling services are offered at prices framed as per the customer’s requirements, while also making them understand what it takes to keep their neighboring surroundings clean and hazard free.